Posted in: blur, circuit de catalunya, formula 1, grand prix, kubica, renault, superextrabonuspost. 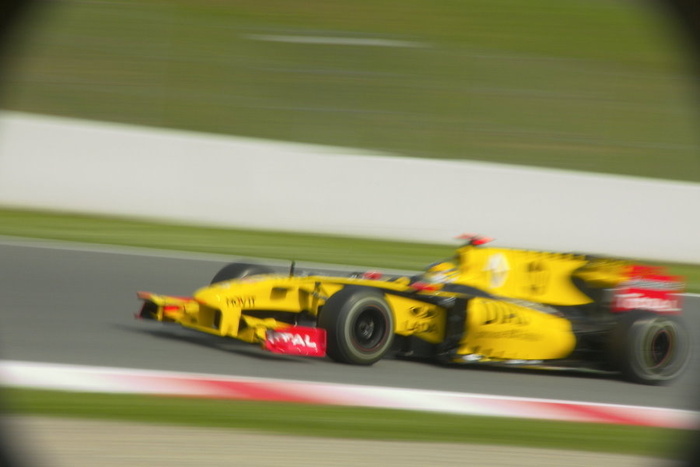 Robert Kubica in a 2010 Renault. And a few more pictures from the 2010 Spanish Grand Prix. Click here for the complete gallery.